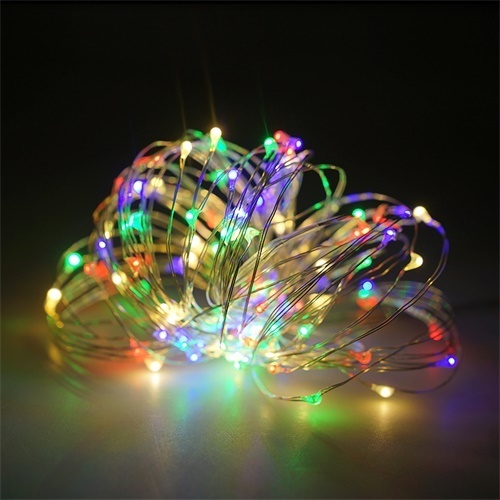 Description: Operates on 3 x AA batteries(not included) Material: copper wire & PVC Wire length: 10 Meters (33FT) LED space: 10CM (4 Inch) 2 mode : ON/OFF Cable color: Silver Features: The LED Starry string is ideal for lighting decorations, it’s made of a fine bendable copper wire that you can build it to any shape you want: around on the Christmas trees, Hang on the wall, Light up your garden, make everywhere like a new place, make your life colorful. 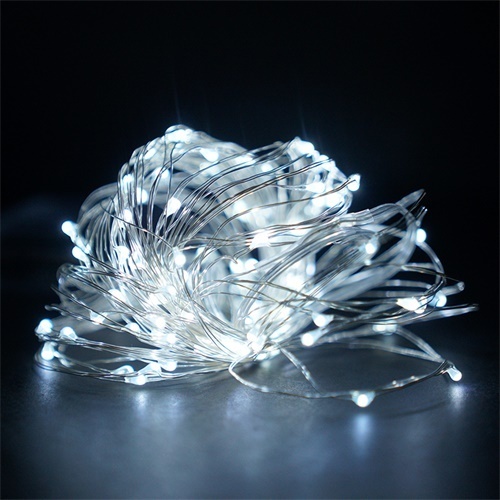 The starry LED lights string is 33ft(10 meters), contains 100LEDs. 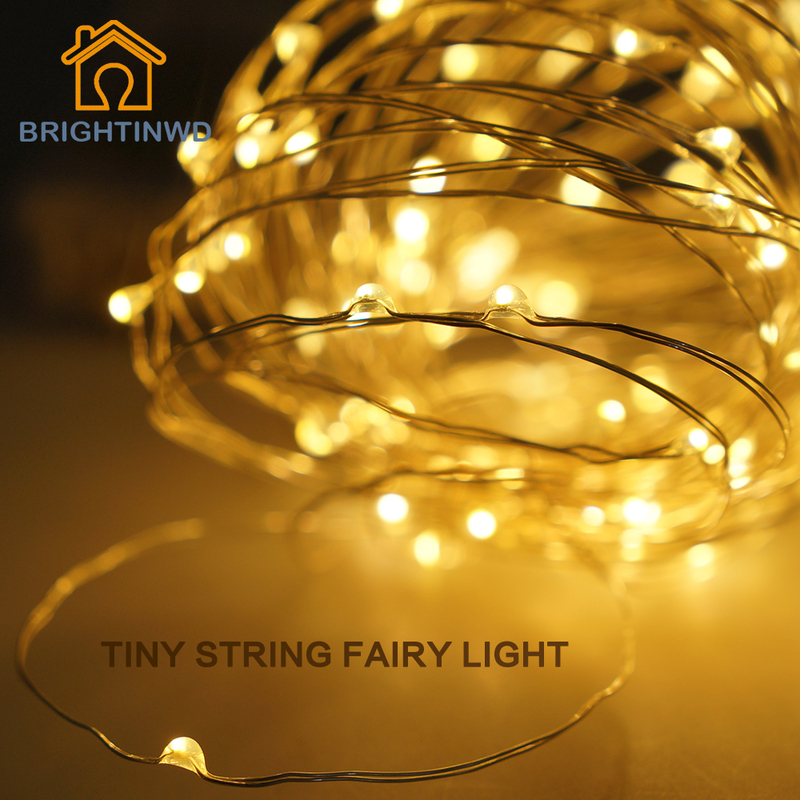 The copper wire light string is low power, with bright light output. 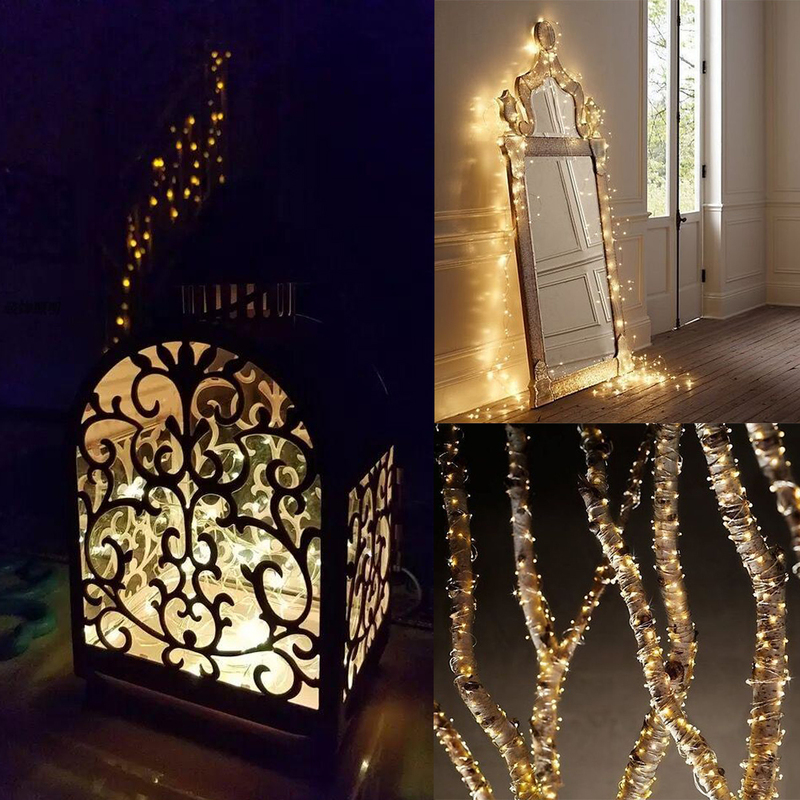 These lights are perfect for positioning lights to any decorative or holiday project, suitable for party, square, garden, indoor decoration, outdoor decoration, etc. 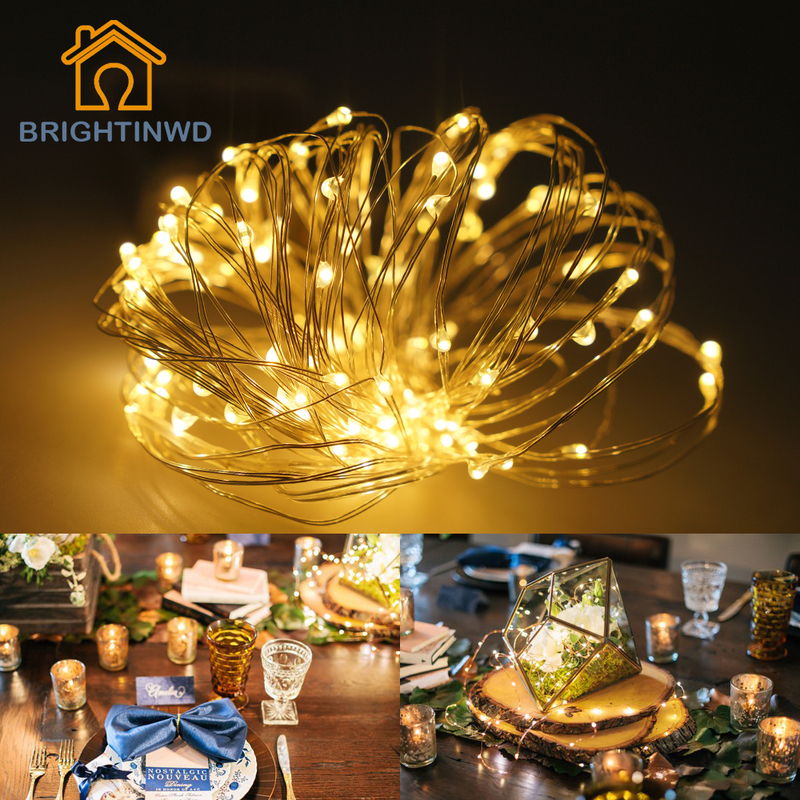 Bendable and Flexible Made using high quality copper, Satisfy your creativity desire by bend the LED string light into many unique shapes, or twining around plants and furniture you love, or pinned across walls and ceilings and create the perfect atmosphere Business Use For business use, you can wrap around your business signs to make it more magical and eye catching, or decorate across your restaurant walls to compliment your dining experiences and create the perfect memories for your customers. Adorn your shop/bar/office with this affordable and unique light and make your business stand out from the crowd. Package 1X 10M 100 LED string lights with battery box (battery not included) Note: Due to the difference between different monitors and shooting instruments, the picture may not reflect the actual color of the item. But the picture is real shooting. We guarantee the style is the same as the description. Thank you ! yak прийшло so all described працює all, задоволена i.
already did the test and works perfectly, the leds are smallish, very discreet, but the lighting is optimal. 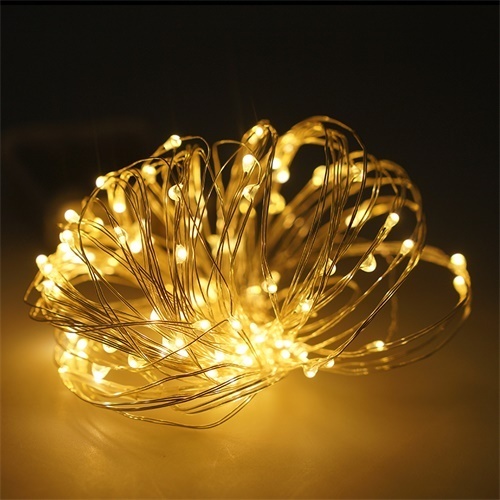 he is type a wire, not as wire, squishy, but liked very! arrived fast and well packed! As expected. Will buy again. 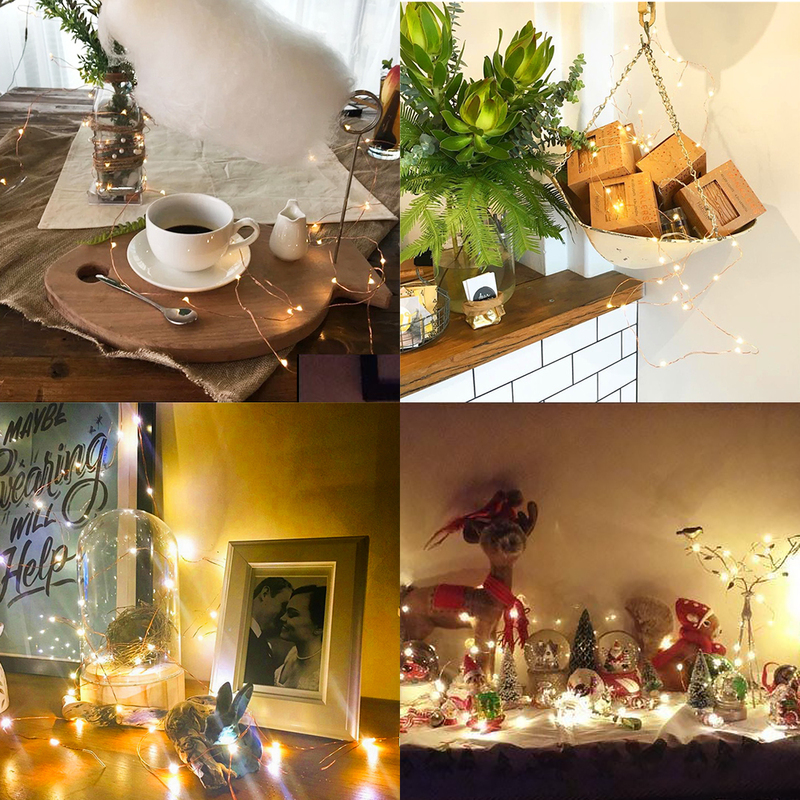 отличнейшая garland, beautiful, fragile but wire.-when beware разматываете наматываете-. Working all good! Bit slow delivery company and no normal tracking. shipped quickly! do not take the first time! all is excellent!!! 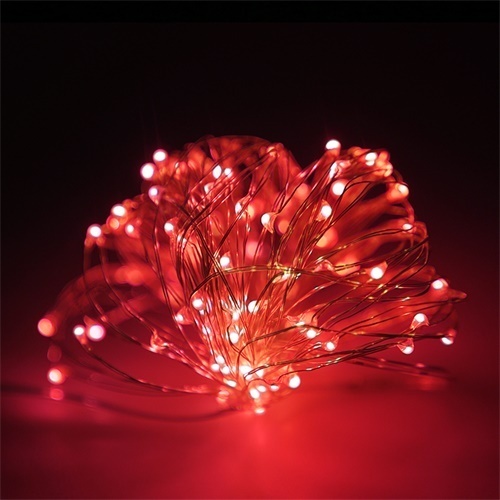 beautiful ооооочень garland, long this namely bright and color, like long i. has been shipped the next day after payment, period for around the three weeks республику чувашскую came in new year holiday. 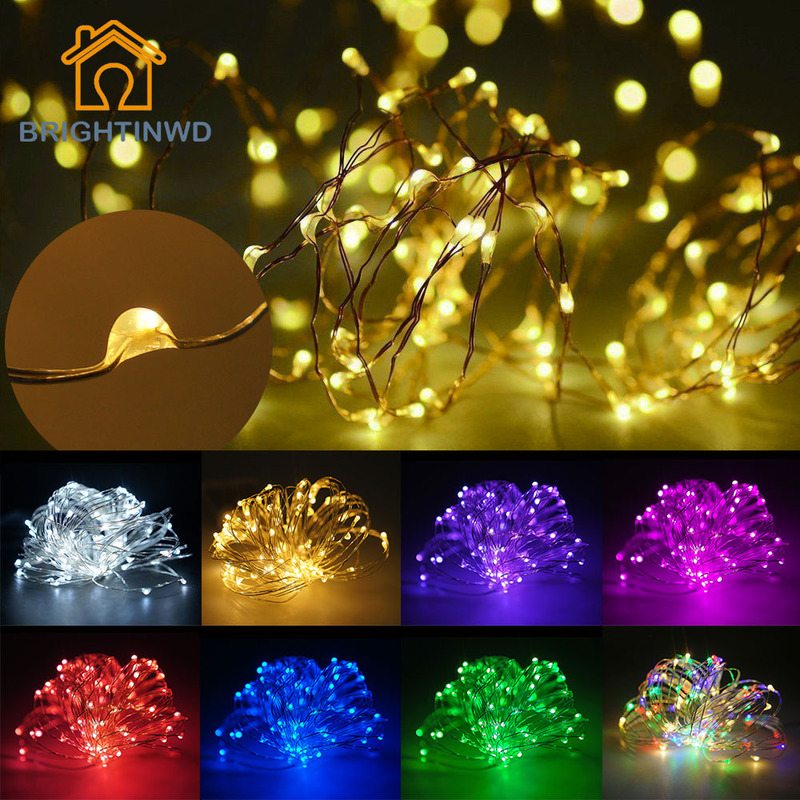 think order soon and other color. 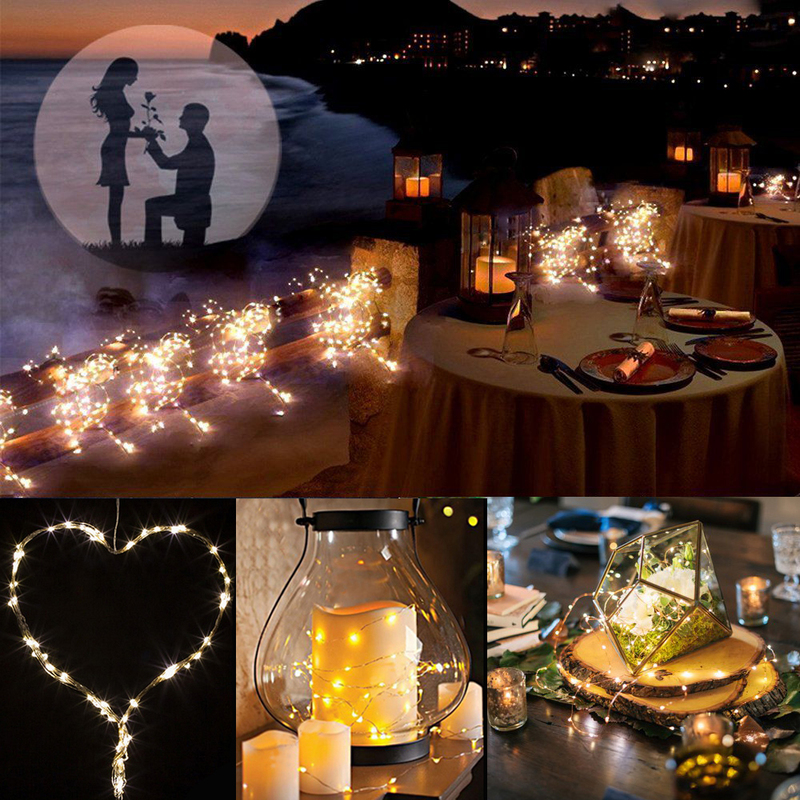 to it, thank you store!